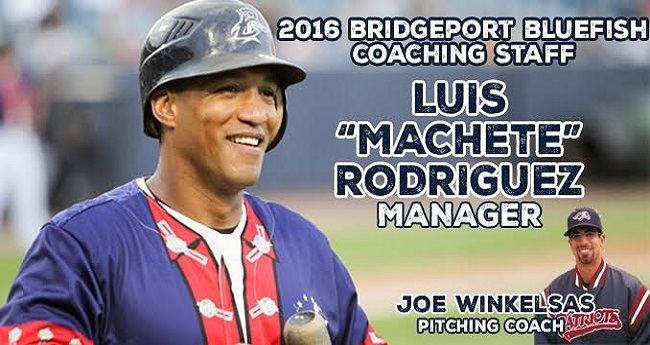 The Bridgeport Bluefish today announced that Luis Rodriguez has been named the seventh manager in franchise history. The team has also appointed Joe Winkelsas as pitching coach. Any members of the press seeking an interview with Luis Rodriguez or Joe Winkelsas prior to the press conference are encouraged to contact Bluefish Senior Director of Baseball Operations and Public Relations, Paul Herrmann, at 203-416-1715 orpherrmann@bridgeportbluefish.com.